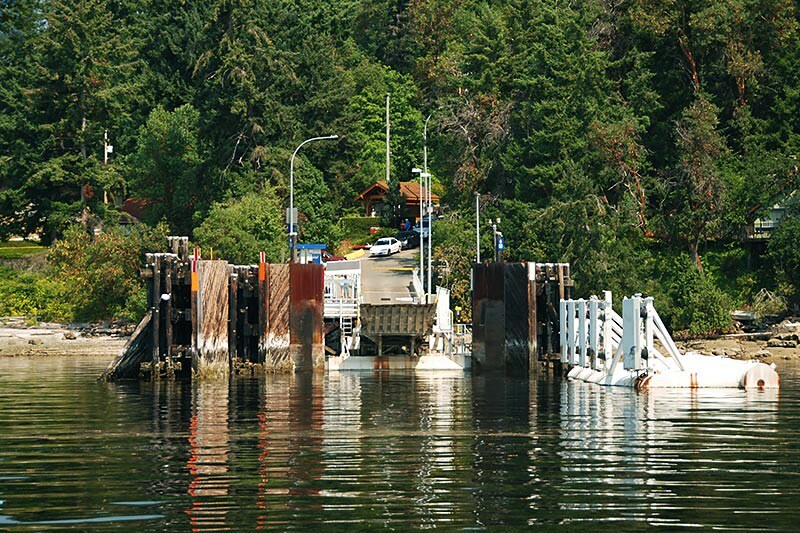 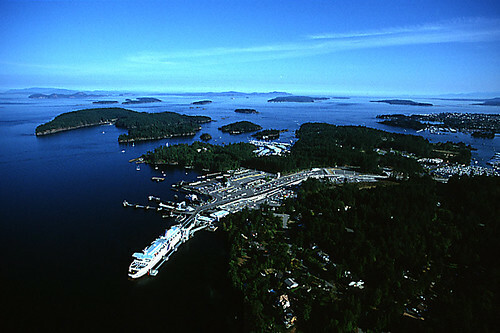 BC Ferries operates a scheduled ferry service from Chemainus on Vancouver Island to Thetis Island and Penelakut Island (formerly Kuper Island) in the Southern Gulf Islands. Sailings: Minimum 10 daily round-trip circular sailings between Chemainus, Thetis Island and Penelakut Island. Ferry tickets are sold on a return-trip basis in Chemainus. Penelakut Island (Kuper Island) is home to the Penelakut First Nations Tribe, and is not generally open to the public. 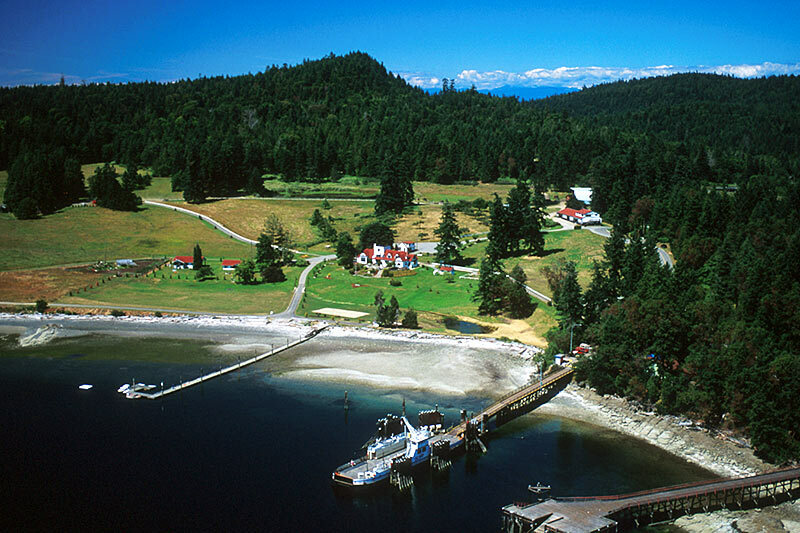 Visits are by invitation from the Penelakut Band Council.